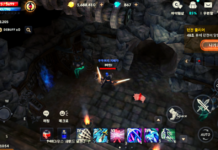 Cabal Mobile's closed beta testing has ended, leaving players with good impressions about the game. 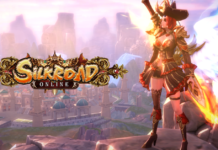 The mobile adaptation of Silkroad Online - Silkroad Mobile - will be launching soon with English as the first version to be released. New images for the upcoming Devil May Cry Mobile game has been released by China-based developer Yunchang Games, but still no launch date. 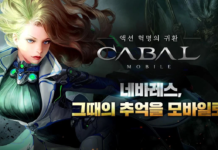 Cabal Mobile (KR) has started their limited closed beta testing period, here's how to pre-register and download the game. 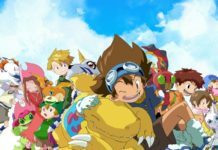 Digimon, considered Pokemon’s biggest rival in the monster-catching genre, is coming out with a new movie this 2020 based on the original characters. 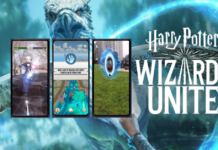 A slew of new information like plot and character profiles of the upcoming Harry Potter: Wizards Unite mobile game has finally been revealed.